Troubling with Fire damage? Contact us for immediate help. ECHO CARPET is a renowned name, known best for its unrivaled fire damage restoration services. We offer world-class services all over Orange County and our competitive rates make us a more favorable option among our competitors. Our team of experts works skillfully to minimize your loss and they try their best to recover all your stuff. ECHO CARPET makes use of ground breaking technology, coupled with experienced staffs who work dedicatedly to offer a complete range of smoke removal and fire damage restoration services. Our priority is to restore your property back to its original state. Is your place set on fire? Call us now!! The damage caused by soot and smoke can be very harmful and it can bring severe consequences if not tackled immediately. 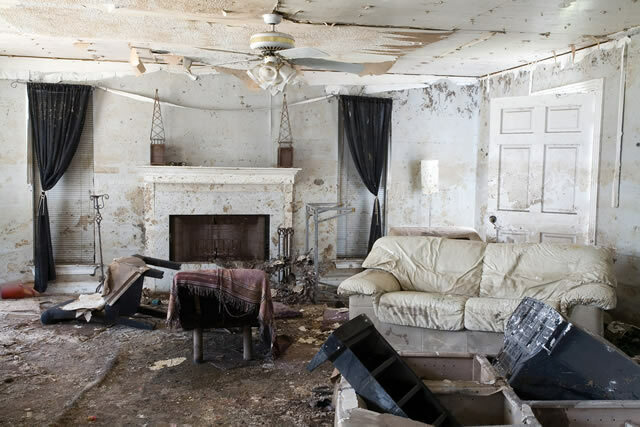 Therefore, it is important to contact a reputable fire damage restoration services as soon as possible. The acid found in smoke can result in irreparable damage. In case you experience a minor or major fire damage, call us and our team would reach there in no time. We provide a fair estimation of required repairs after complete inspection and assessment of your place. Our certified technicians have the required knowledge and skills and they efficiently test the affected stuff in order to bring back all your belongings to their initial state. We make use of latest technology and our team is well-trained to handle the fire damage in the best way possible. We aim to complete all the restoration and cleanup in a more efficient way and ensure a timely help. Besides, we offer 24-hour emergency service and you can contact us any time you need our help. Being an experienced damage repair company, we understand how important it is to provide timely assistance. The delays in restoration help can cause absorption of soot and odors into the floor and walls. Give us a call for immediate help and our staff would be there at your doorstep to be of assistance. our step by step assistance would be very helpful to you. Once the fire department has done their work, you should call the restoration service ASAP. Contact us immediately so that we can prevent any further damage to your property. Once you have called the fire damage service, the first thing they do is the complement assessment of the damages. They inspect the place carefully to measure the extent of damage and provide you a price quote and time estimation needed for restoration. After the inspection has been done, the expert you have hired will seal the badly damaged areas in order to prevent any further damage. In case the water pipes are also damaged, our team will find them and block the water flow to save your place. Once your place is secured, the clean-up will be done and the team will try its best to restore your place back to its normal state. After the clean-up phase, the team will begin the restoration of damaged cabinets, wall and carpets. Incase the cabinets and other stuff have experienced irreparable damage, the company will replace these and offer renovation to make the place look better. After the restoration has been done, we offer consultation service to help you understand how to prevent such damages in the future.